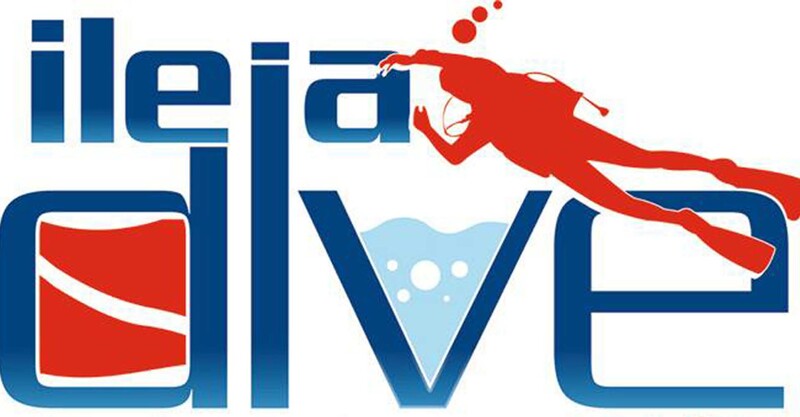 The Ileia Dive Center and the Spiros Kartelias Dive Store organize a free diving certification school. This program is a complete program that includes knowledge development, practical training in confined waters and the open sea. Knowledge development includes physical, physiology, free-diving skills, environment. The restricted water session includes static apnea with 1:30 and dynamic apnea with a target of 25 meters, as well as rescue skills. On the open sea the target is 10 meters minimum with fixed weights, with a maximum depth of 16 meters. Also rescue is taught in the open sea.